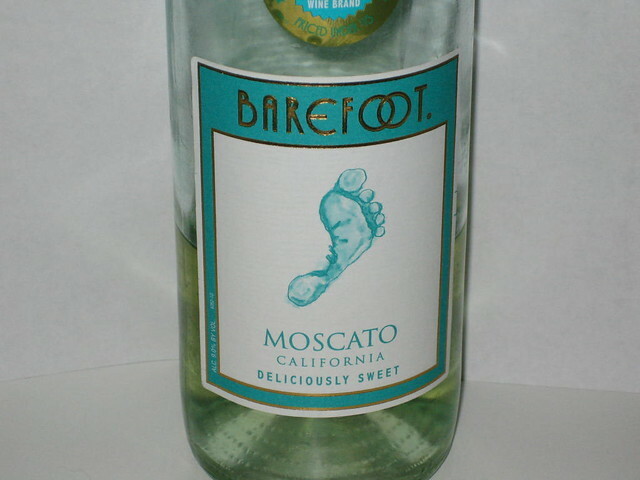 Barefoot Winery's Moscato Maintains Its Good Rating! Barefoot Winery's Moscato maintains its Good Rating. The White Wine Wino bought a bottle the other day and is currently having a glass as I (the Red Wine Wino) watch in envy. Both Winos continue to agree that this is their favorite white wine... it's sweet, tastes great, and low priced... doesn't get any better than that! 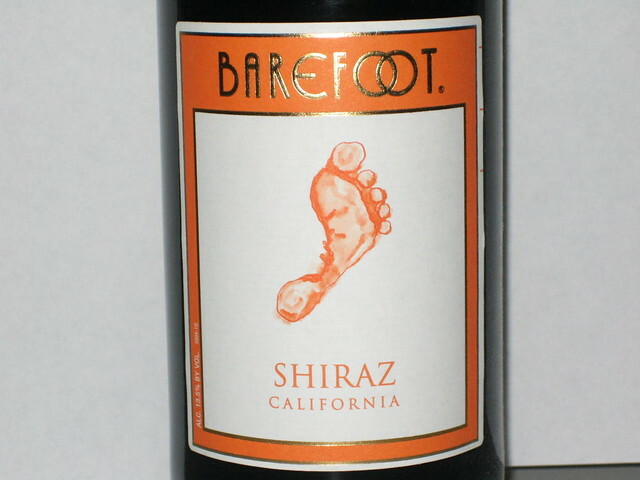 Barefoot Shiraz Maintains Its Good Rating! Red and White Winos opted for a glass of Shiraz from Barefoot Winery. Still agree that this is our favorite Shiraz. It tastes great, and it is moderately priced! We will continue to buy this one. Rating: Good! While out and about this weekend, the two Winos had a chance to taste a Rum distilled in Venezuela. 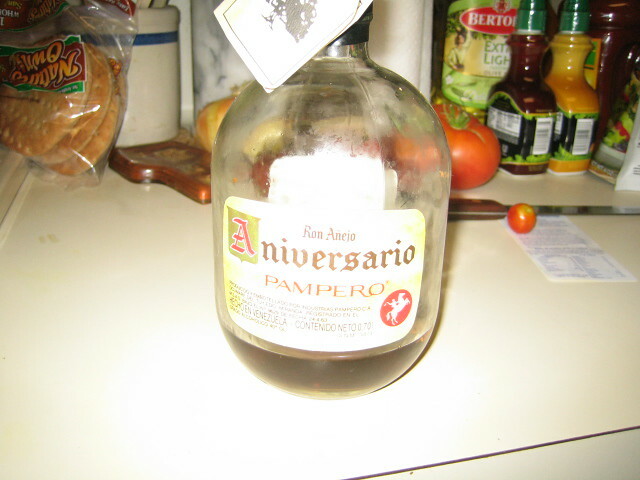 It is called Aniversario Pamero. It has liquer-like feel to it compared to other Rums. Also, has a hint of vanilla... we think. Overall, both agreed to buy this one again if we can find it!